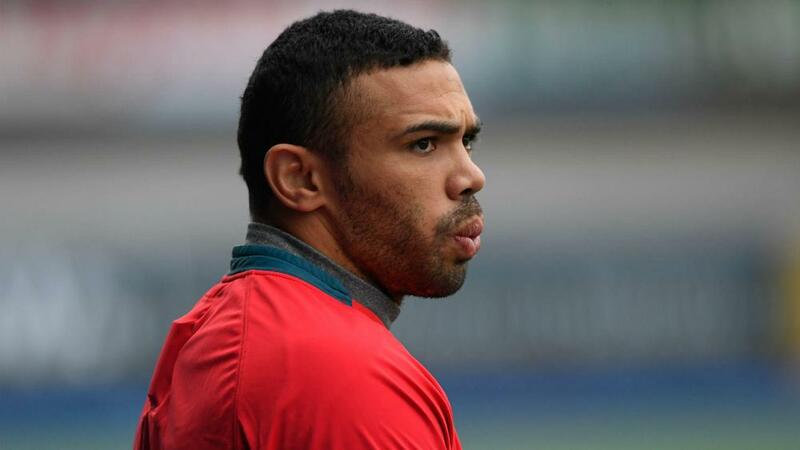 South Africa's leading try-scorer Bryan Habana will retire at the end of the Top 14 season. The Toulon wing, who turns 35 in June, is in the final year of his contract with the French giants and has opted against prolonging his career. Habana is second on all-time list of Springboks cap-holders behind Victor Matfield with 124, scoring 67 tries for his country to go down as a great. The flyer, a World Cup-winner in France 11 years ago, revealed on Tuesday that he is ready to hang up his boots after struggling to force his way back into the Toulon side following knee surgery last year. Habana posted on Instagram: "The inevitable moment has come knocking on my door and I've welcomed it in for a drink. "It's been more than a year of hoping, trying, pushing and willing to get back on the field for one last time, to taste the sweet victory or encounter that gut-wrenching despair. To hear the roar of the crowd or grab the pill out of the air. "To make that last bone crunching tackle or score that last game winning try. But it's unfortunately just not to be. I, like most, would have liked my career to have ended differently, but sometimes things don't turn out quite the way we hope for. "So at the end of this season, it’s time to say goodbye and thank you to the game I so dearly love." Habana has won two European titles and the Top 14 during his time with Toulon and was a two-time Super Rugby champion with the Bulls.